The 1800-acre master-planned community of Troon North is wrapped around the northern foothills of Pinnacle Peak. Full of luxury homes and worldclass golf, this dramatic desert landscape lends to some of the best year round hiking and biking. There are also incredible tennis and basketball facilities, two family parks, plenty of nature and wildlife, panoramic views and some of the most spectacular sunsets all within this community's boundaries. The homes that are within Troon North experience perfect views of both our beautiful desert landscape and the incredible city lights. 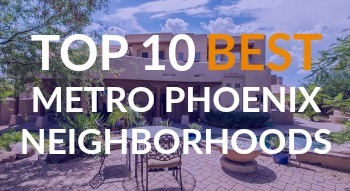 Troon North has become known as one of the most desired communities in Arizona. Thirteen distinct neighborhoods are located within the development. They range from townhomes to expansive single-family homes adjacent to a 185-acre mountain preserve. There is truly something for everything within the Troon North Community. 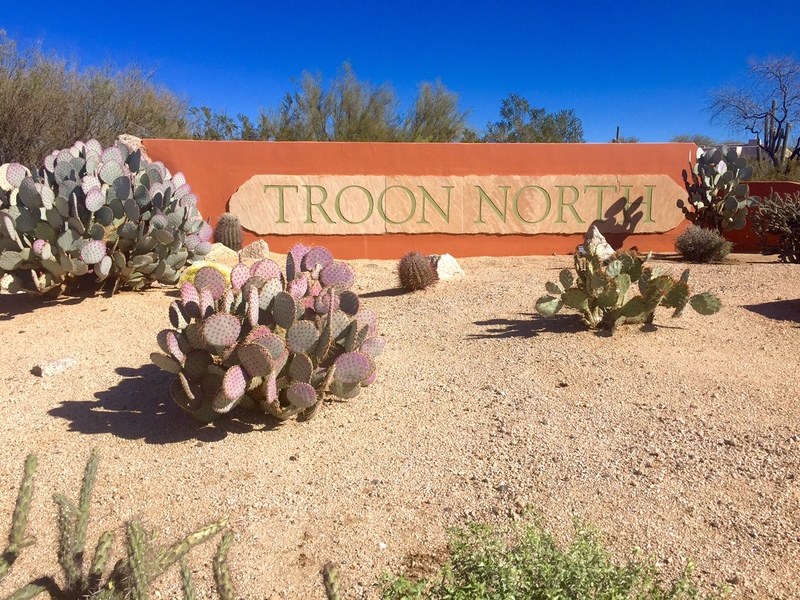 Troon North is just far enough outside the noise associated with city life, yet, this community is just a quick drive to many of North Scottsdale’s famous shopping and fine-dining experiences. Troon North is home to Troon North Golf Club, which is one of North Scottsdale's premier golf clubs. It regularly ranks at the top of most golfers must-play courses and is the hallmark of the true desert golf experience. It is a semi-private golf club that offers a mix of public play and private golf memberships. The immaculately groomed course boasts a gorgeous 37,000 square foot Clubhouse with an exceptional level of customer service. School-aged children in the Troon North area generally attend schools within the Cave Creek Unified School District. 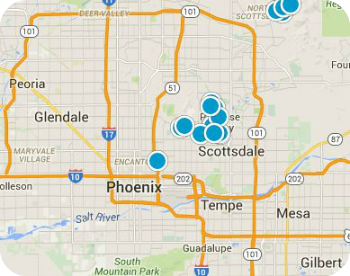 Buying or selling a home in Scottsdale's Troon neighborhood? We have the complete MLS inventory of Troon homes for sale. Sign up for new listing alerts and be the first to see the latest Troon homes as soon as the hit the market.